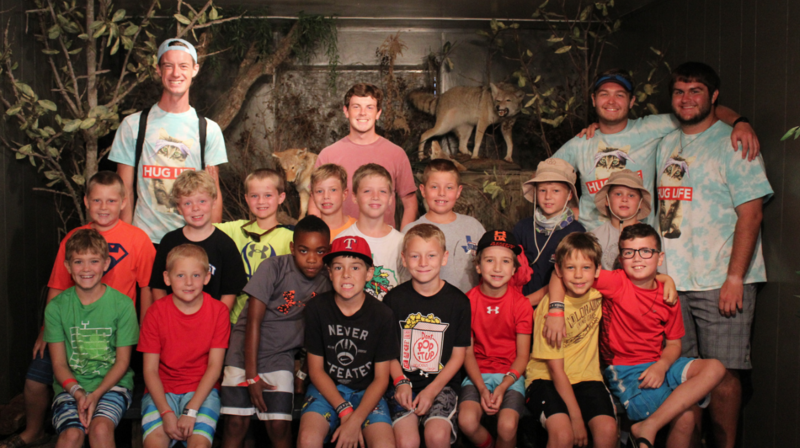 Home General WIN a Week at Sky Ranch Launch Camp! 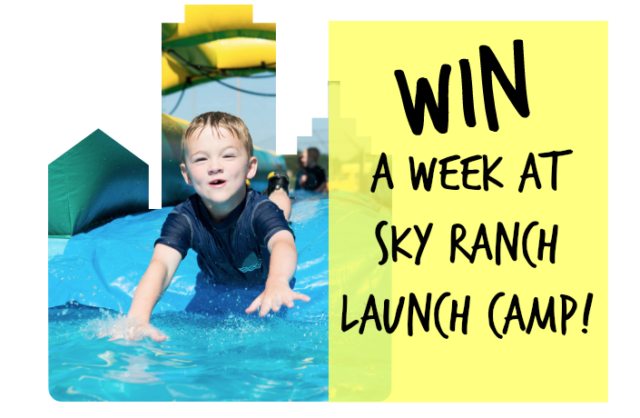 If your son or daughter wants a summer camp experience but isn’t quite ready to leave home for a week, Sky Ranch offers “Launch Camp” for kiddos living in the Dallas/Ft. Worth area. It’s uniquely designed for kids entering kindergarten through 4th grade who want to enjoy the awesomeness of camp, but want to stay close to home. You can select from over 15 North Texas locations and available weeks June 4th through August 6th. Guess what??? 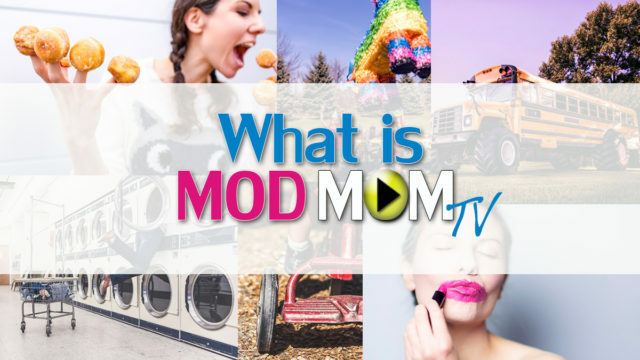 I’ve got an exclusive Sky Ranch Launch Camp giveaway for one lucky ModMomTV.com reader. Scroll down to enter to WIN! 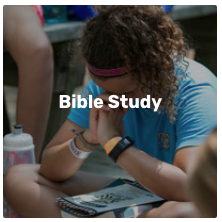 Sky Ranch Launch Camp begins each day at 9:00am. Pick up Monday through Thursday is at 4:00pm, and parents are encouraged to attend a special closing ceremony on Fridays at 3:00pm. 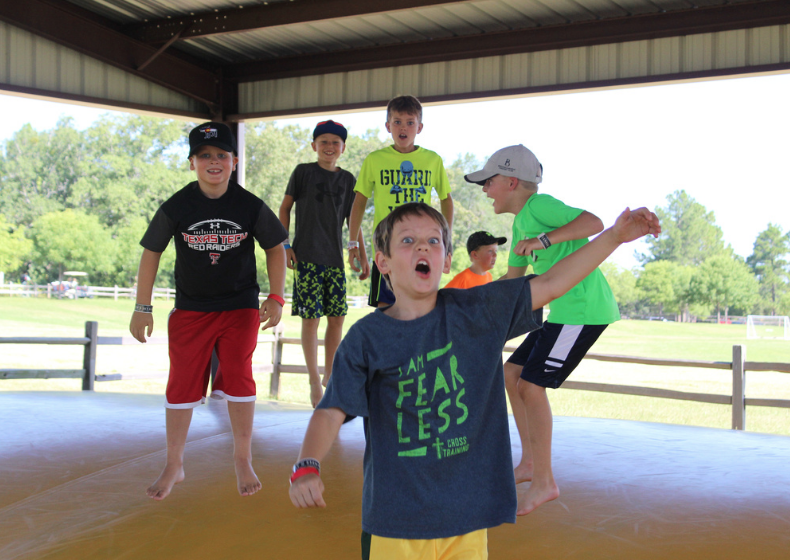 And a week of Sky Ranch Launch Camp is reasonably priced at $280…that means you’re basically paying just $8/hour for a memory-making camp experience right in your neighborhood! 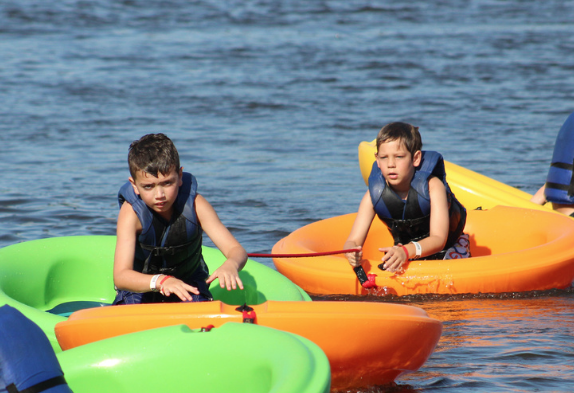 Now, if your kids ARE ready for sleepaway camp you have a great opportunity to help them develop independence and empower them to tackle challenges like dealing with new environments, making new friends and pushing through any homesickness. 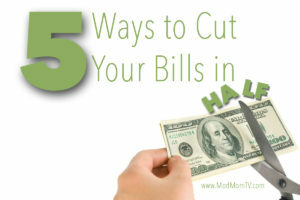 You’ll be amazed at how much growing up your child will do in just one week away from home! Brody, my youngest son, experienced Sky Ranch Overnight Camp when he was only eight-years-old. He had and amazing time and said he didn’t miss me at all. Yeah, that was kinda a dagger to the heart — but that meant he was having such a blast he didn’t have time to get homesick. 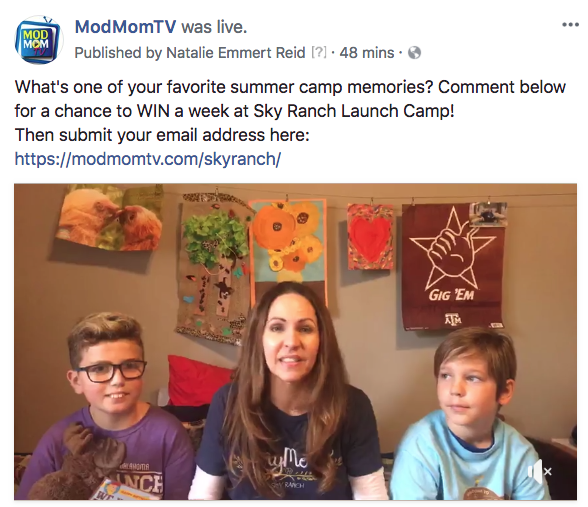 Watch this Facebook LIVE video with his buddy, Ethan, where they share some of their favorite Sky Ranch camp memories, then share YOUR favorite summer camp memory or what you think your child would love about camp. After that, scroll down and enter your email address. Enter to WIN a Sky Ranch “Launch Camp” Registration! 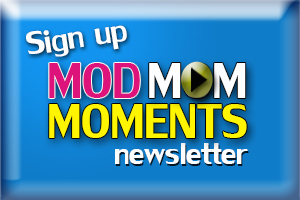 Just submit your email address below; and be sure to follow the steps to earn bonus entries! Winner will be selected by random drawing. Prize value $280. This is so amazing. I have been so scared to let my oldest go. The price has always been an issue more than fear. So, winning would mean I have to pony up and let her go!